Metal mechanics, roll up, and its exchangeable roller blind is very popular because of its utility and portability. 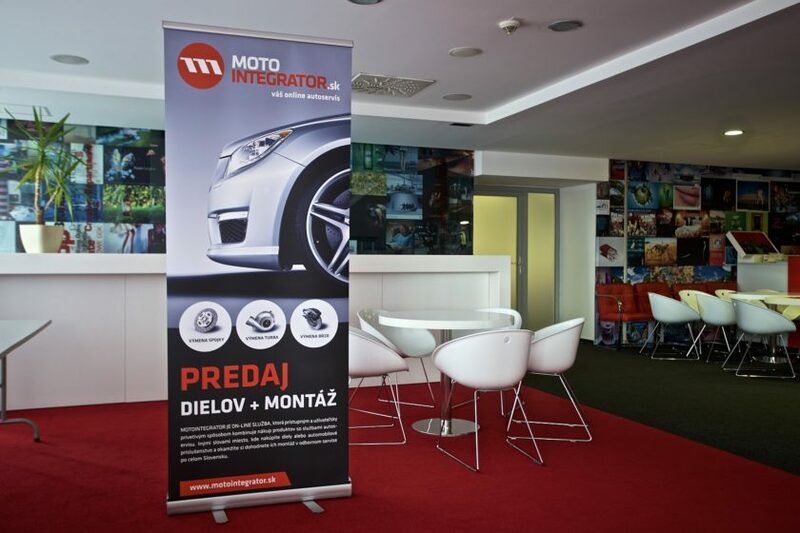 Roll up can be made in two standard sizes 80 x 200 cm and 100 x 200 cm. It is possible to order complete roll up mechanics including print or just print and the roller blind exchange in the customer´s roll up / rollup mechanics.